Have you ever thought what would be the best way to spend 5 minutes of your time? 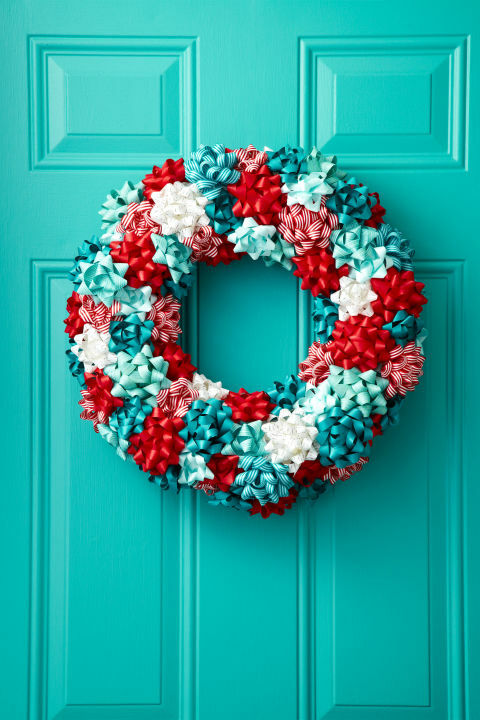 If you haven’t, then a great way to spend those minutes is by making some useful DIY arts and crafts! If you have some spare materials lying around, you can create some nifty and useful things in just a short amount of time. These things would be nice additions to your desk, office, or even at school. 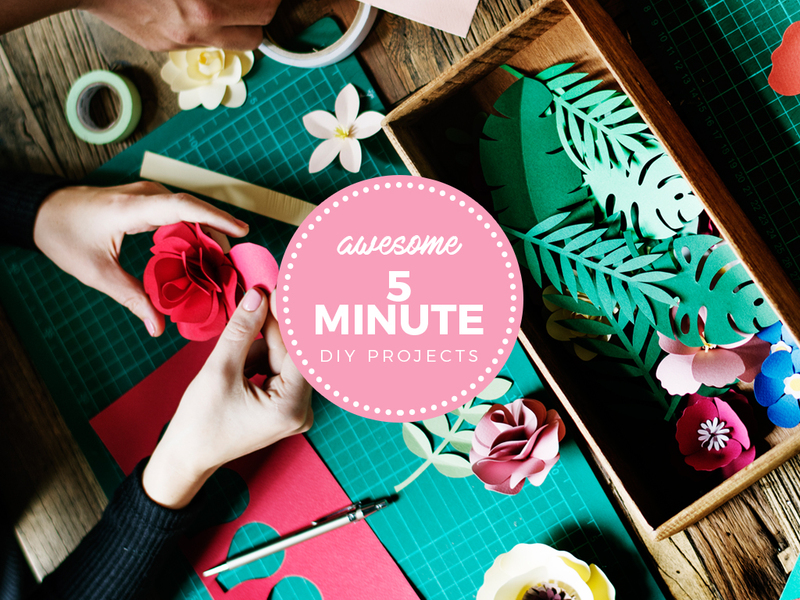 Here are some awesome DIY projects that you can do within 5 minutes. Tired of your old plain thumbtacks? Add some color to it by putting some buttons! To do this, simply get some thumbtacks, glue, and some colorful buttons. Glue the buttons onto the thumbtacks, and you now have a nice set of button thumbtacks to attach to your corkboard. A nice and nifty way to save some paper is to make your own whiteboard using some stuff lying around at home. All you need is an empty picture frame (with glass) and some colored or patterned paper (you’ll only need one sheet) to make it look nice. 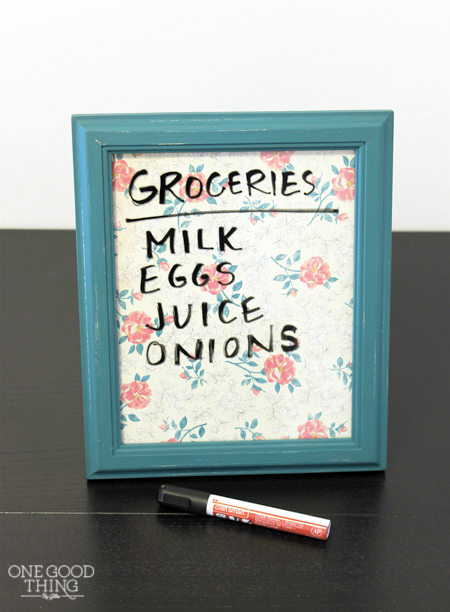 Simply cut the paper to the size of the frame and slide it in, and you now have your own portable whiteboard where you can write some of your important reminders, or even some nice motivational quotes. Have you ever experienced having to fumble around with your keys because they look exactly the same? A simple solution would be color-coding your keys! 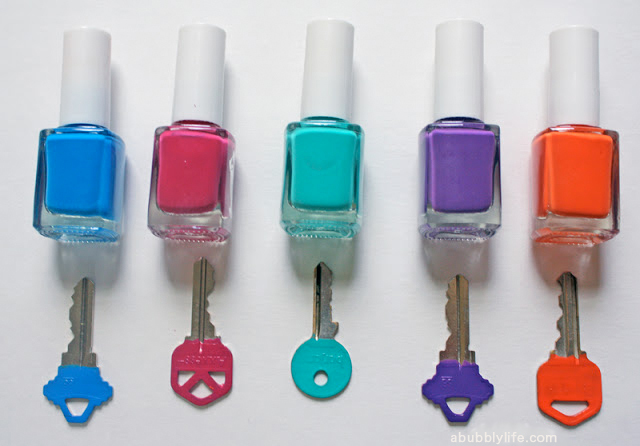 All you need is to apply some nail polish or modeling paint over the keys. You no longer have to struggle to pick the right keys anymore! Need somewhere to place your jewelry over your table, without them falling on the floor and getting lost? 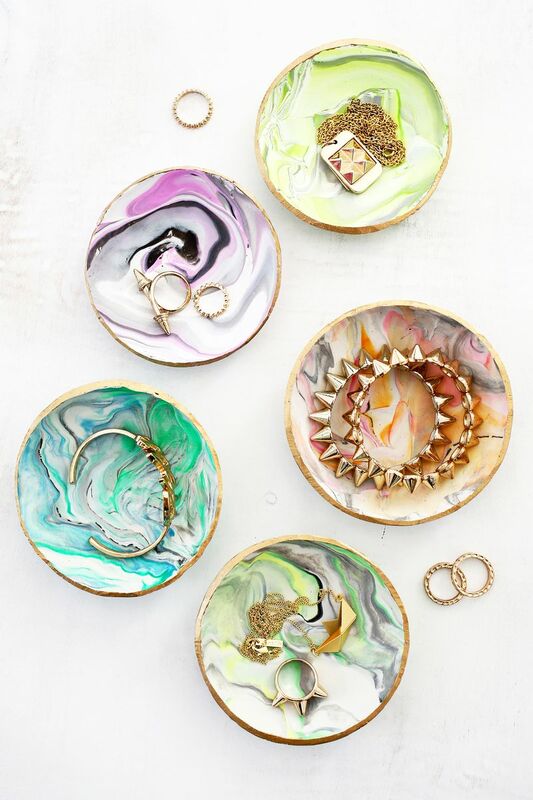 Then creating your own jewelry dishes is the best solution. Simply get some old box lids, and some enamel paint. All you have to do is paint your box lids with some bright and vibrant colors, and then you now have some nice decorative jewelry dishes. It is best to place them on your side tables and desks, as they are the most common places where people remove their jewelry. Remember those temporary tattoos that you used to put on your skin when you were still a kid? Apparently, they’re still around, and they can give your plain coffee mug some color and style. 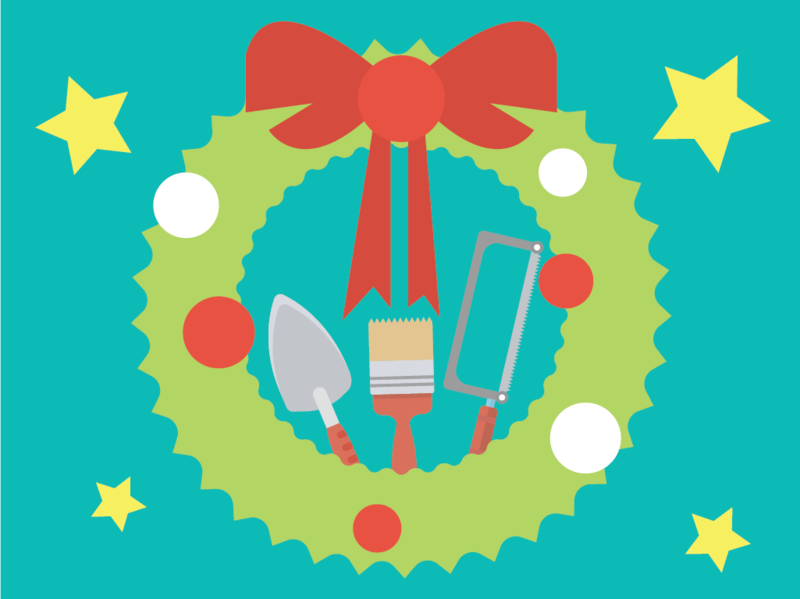 All you need is a mug, some temporary tattoos, a brush, a decoupage, and a sponge. 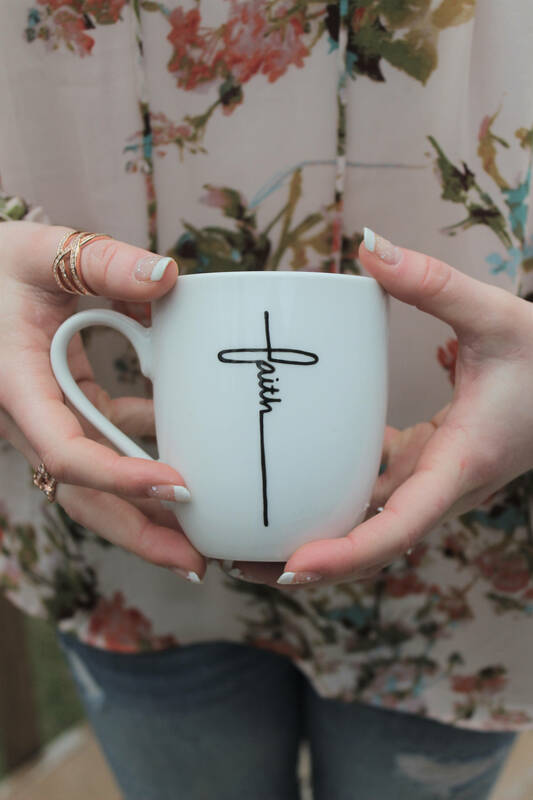 Simply place your tattoo on the mug and hold it in place with a wet sponge. After removing the film and the sponge, brush the tattoo with layers of decoupage, and you now have a nicely decorated mug. While 5 minutes may not seem like a lot of time, finding ways to maximize those minutes will help you find something productive to do. With these simple 5 minute DIY projects, you are sure to create nifty items with some materials lying around.